Our client companies span every industry–from high-tech to industrial to aviation to law. And our client groups span every department and functional unit–from IS & IT to Commercial to HR to EH&S to Operations. And our target audience for development includes every level of leadership in the organization as well as front-line employees. 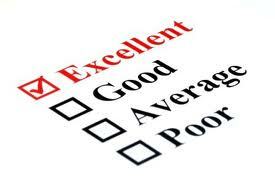 Here are a few representative participant reviews from some of our most recent sessions . . .